5. 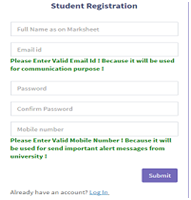 Read the Instructions carefully and click on ‘Students Profile System’. 7. 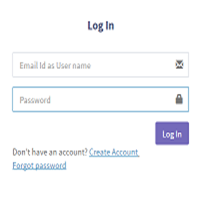 Fill all information correctly and submit and Login. 11. 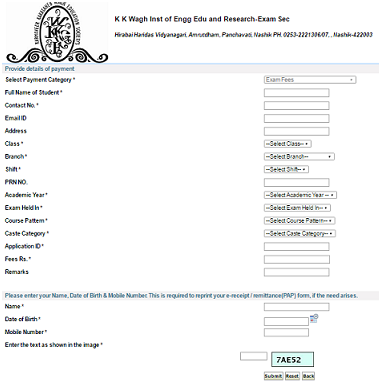 Click on ‘Create New Application’, select Pattern i.e FE 2015 & Click Next. 12. 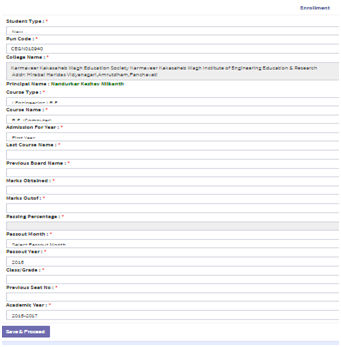 Check your subjects and click on ‘Submit’. 13. 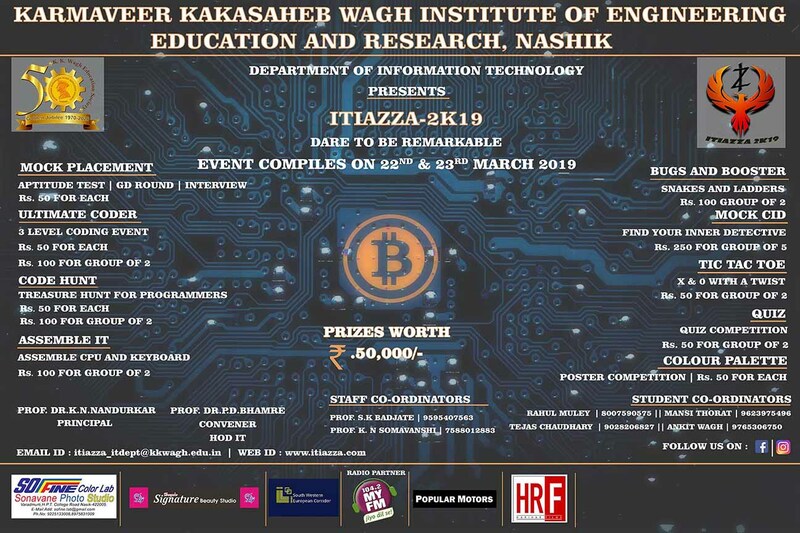 Take Print of the Application on both sides of paper. 15. The Print of Application along with the Exam Form Fee Receipt is to be submitted to College before due date. 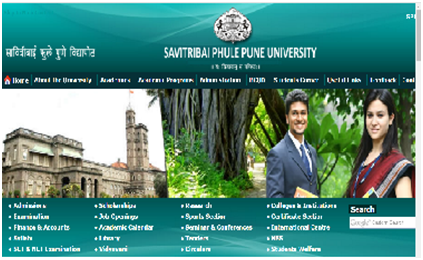 Exam Form Fee is to be paid online, on college website, i.e. 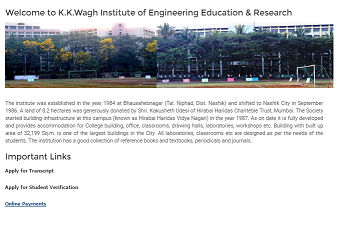 www.engg.kkwagh.edu.in. 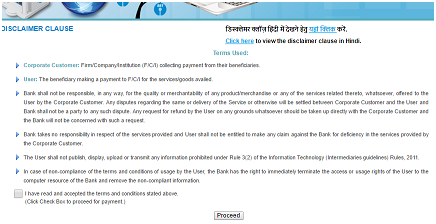 2 Click the Check Box for acceptance of terms & conditions, to Proceed. 3. 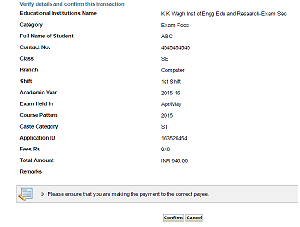 Select “Exam Fee” option from the Drop down Menu. 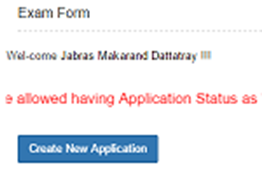 4.Fill in all the required details and click “Submit”. 5. 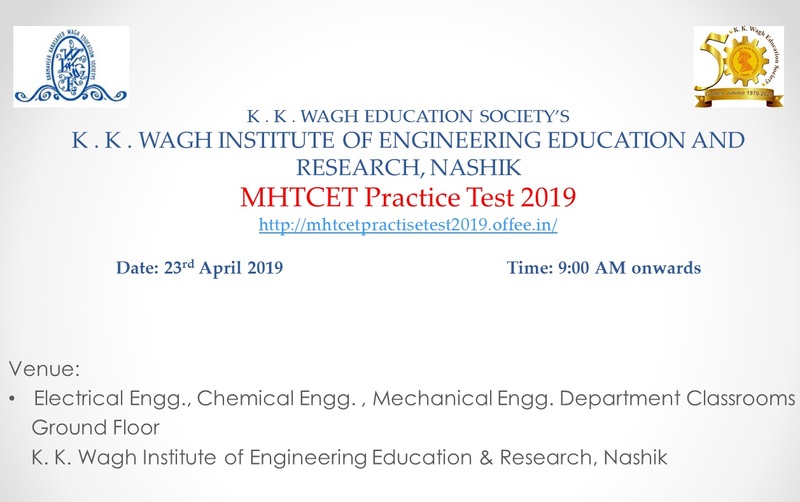 Check details and click “Confirm”. 6. 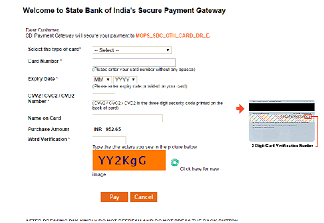 Select your desired Online Payment method. 7. 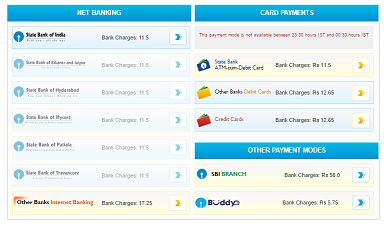 Fill in all required details of Credit/ Debit/ ATM cards and click on Pay option. 8. After the Payment confirmation take print out of the Payment Receipt. 9. The Print of Application along with the Exam Form Fee Receipt is to be submitted to College before due date.